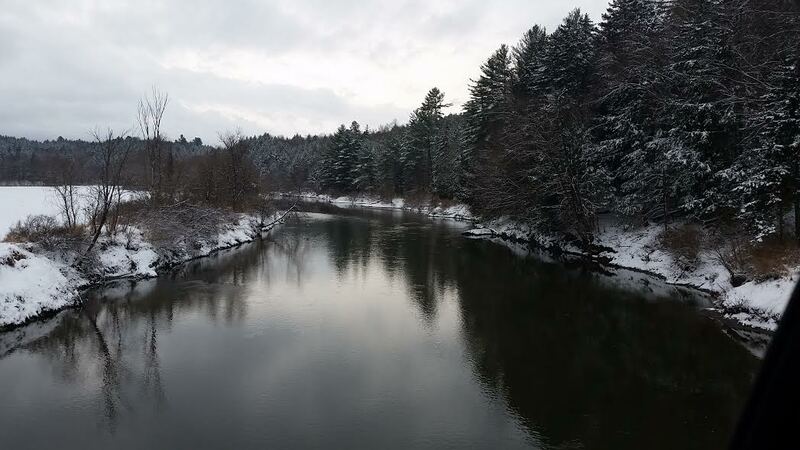 Here we are on the eve of the 2016 Vermont trout season, and it has been looking more like winter out there over the past couple of days than it looked all winter! 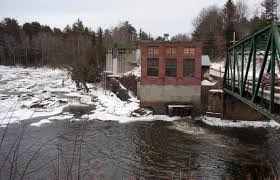 Most moving water in Lamoille County has a pretty heavy push to it, so I would get any ideas of fishing larger rivers out of your head (Lamoille 1500cfs+; Winooski 4700cfs+). 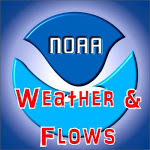 Some areas in Lamoille County reported over 8 inches of snow yesterday and, combined with warmer air temps, that really fluffed up our rivers and streams. Even the smallest tribs are high and fast today. 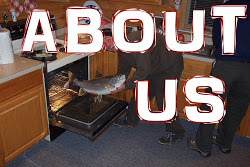 Best bets for the weekend are going to be migratory fish...steelhead! It's going to be cold and miserable, but that's the best time to go steelheading. Lewis Creek and the Willoughby River are 2 pretty popular spring steelhead fisheries that will undoubtedly get opening weekend crowds so, if serenity is what you're after, you may want to look elsewhere. Don't concern yourself with hatches until things warm up a little. Just keep presentations low and slow. 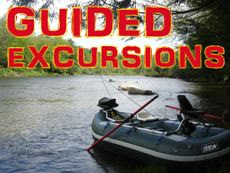 Some events going on this weekend to check out are the Fly Fishing Film Tour and the Otter Creek Classic. Check out the Middlebury Mountaineer for deets on both events and kick the season off with a bang! Things have gotten a bit messy regarding the re licensing of the Cady's Falls dam on the Lamoille River. The job of a hydro dam is to make power. The problem historically has been, not the fact that they are generating power, but more-so the timing of when Morrisville Water and Light holds back water in the Lake Lamoille reservoir. When the river is in drought conditions and the utility cuts off flows even more, the fishery suffers drastically. The VT ANR is basically suggesting no less than "run of the river" flows. This means virtually no storage or holding back of water. Keep in mind that the dams at Lake Elmore and Green River Reservoir both effect the amount of water that reaches the Cady's Falls dam downstream. This means a run of the river operating standard would hold true for all 3 dams. There are a few interest groups involved in the process. Some want what's best for the natural resource, some want what's best for power generation, and others want scheduled whitewater releases for paddling. Morrisville Water & Light is now threatening to remove the dam on Green River Reservoir (one of few bottom release dams around) and drain the reservoir. MW&L claims that it is not cost effective to operate the dam on GRR under the pending restricted procedures. Read here. We also have legal representatives from American Whitewater throwing threats of litigation around if it doesn't get a certain number of scheduled whitewater releases each season out of Green River Reservoir. 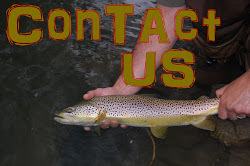 This is a complex situation that deserves the attention of you, whether you are a paddler, angler, conservationist or just plain'ole citizen that cares about Vermont's most precious resources. 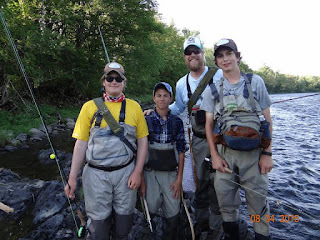 Jeff Crocker is the lead river ecologist from VT ANR working on this issue. Please direct your questions to him. Things here at Troutfitters HQ are shaping up very nicely. Our locally-tied fly selection is as on point as I've seen it in a while. 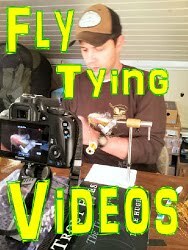 We've got some great talent filling our fly bins, so get in here and stock up! We are also topping off the fly tying materials department with more and more great materials for the largest tying materials selection in the area! Our tables always open for tying, so grab your stuff and come on down! 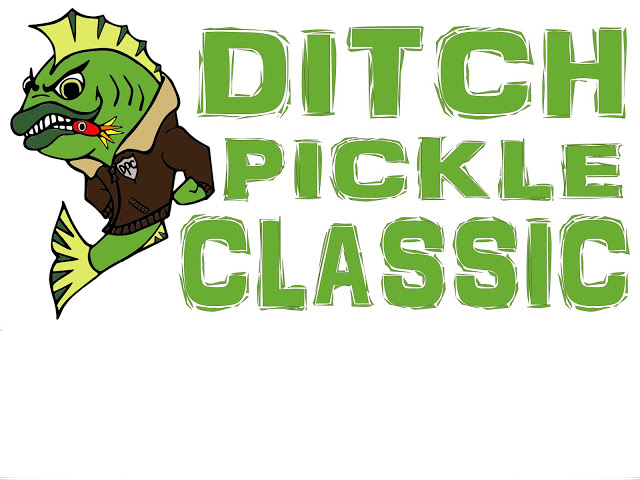 The Ditch Pickle Classic is going to be off the hook for 2016, so get your teams signed up so you don't miss out on some of the most fun of the season. 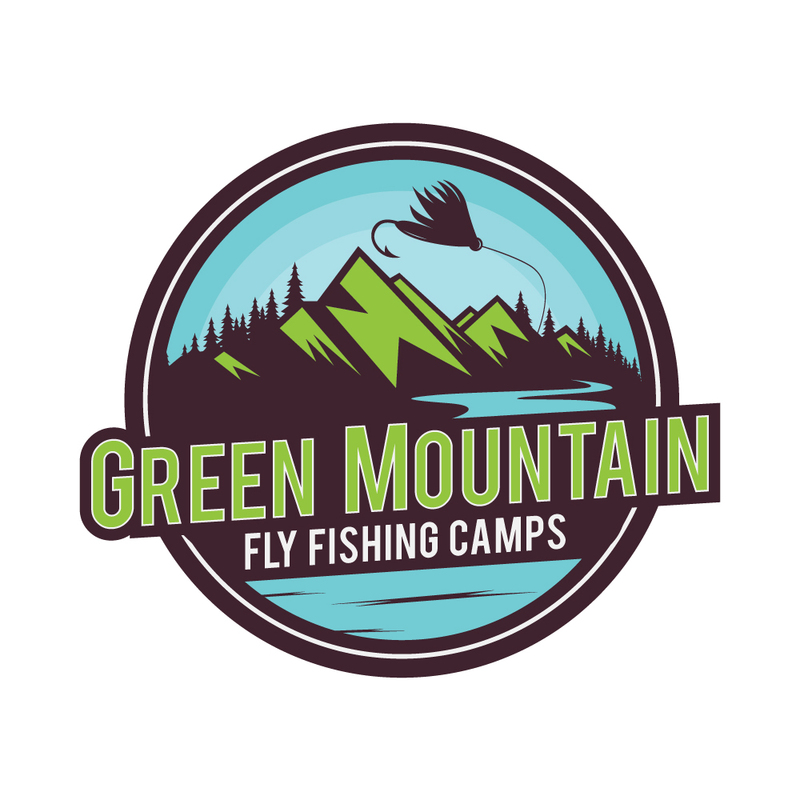 All sessions of Green Mountain Fly Fishing Camp are now full, but we are taking names for our wait list, so drop us an email if you want in. 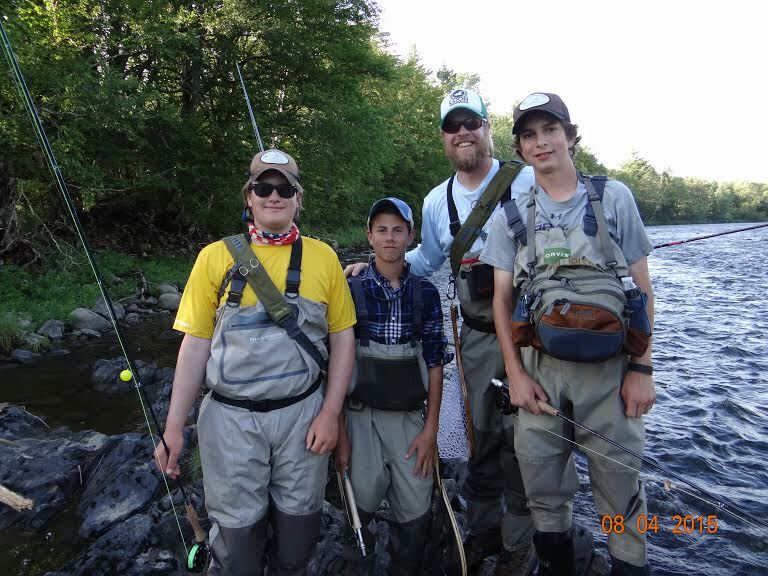 We do have fly fishing day camps in August as well, so check out details here and sign your kiddos up asap! Good luck this weekend and here's to a great season! !